For over 25 years, we have been personally driven to provide the best customer service in the Vail Valley. We are community experts in the central Rocky Mountains and can navigate you through all the peaks and valleys of Vail real estate. For Buyers, we rigorously search out both listed and unlisted property in a quick and timely manner. Then we represent and help you with all the finer points of negotiating for and owning a home in the Vail Valley. We also make sure your transaction moves smoothly and seamlessly from contract acceptance to your move in. For Sellers, we provide the best listing, syndication and negotiation at some of the most competitive commission rates in the Vail Valley. 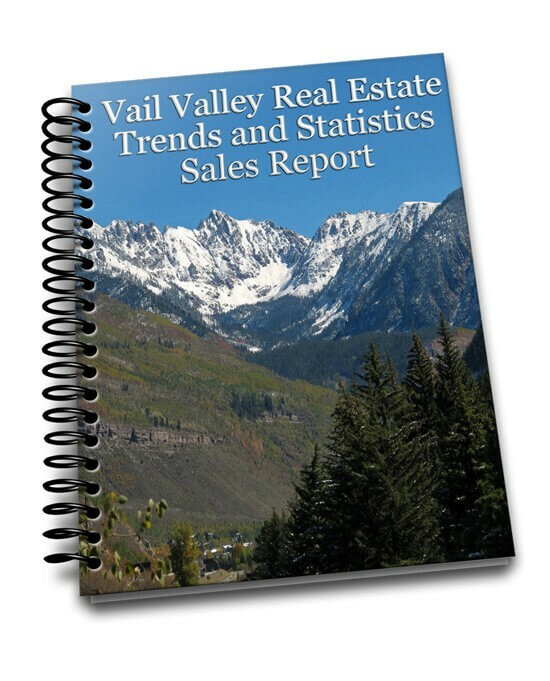 We are a virtual office and a group of seasoned real estate professionals that do not serve a brokerage house, or a brand; instead, we concentrate on the marketing and sale of your Vail Real Estate. We are here for you seven days a week; 24 hours a day. For Homeowners, we are experienced in every facet of home ownership and understand the value of communication and relationships. We have helped our clients with property management, landscaping, electric, plumbing and are familiar with some of the most advanced mechanical systems and energy saving home equipment. We have successfully negotiated tax appeals, have assisted with family ownership changes, performed home energy audits and can handle with you every aspect of home ownership in the Vail Valley, right down to the sticks and bricks. For Large Property Owners and Developers, we can assist you with every aspect of your land planning. From annexation, subdivisions, easements to project approvals; public relations to renewable energy and sustainable communities; to forest restoration and ranch irrigation; to marketing and launch of your real estate offerings, we know the territory. Contact us today for a free consultation or with any questions you may have 970.445.1770 or Sign Up Here for all the latest information on Vail Valley Real Estate.